UCANSTORE.COM offers self storage for those going travelling who need to store their items safely and secure. 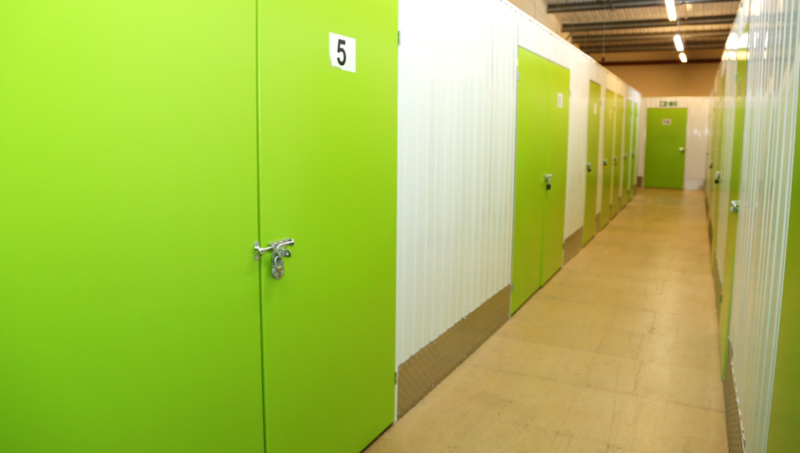 Our purpose built self storage facility is ideal to store your items while you trek around the world. 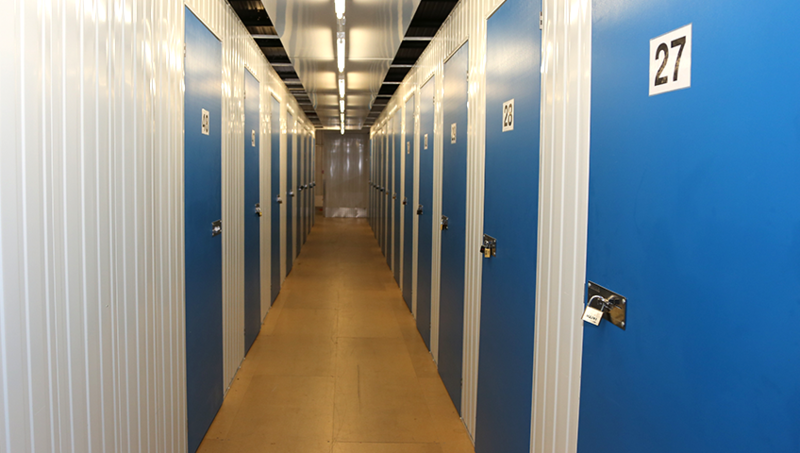 We have a variety of self storage units available to rent and flexible time storage periods. 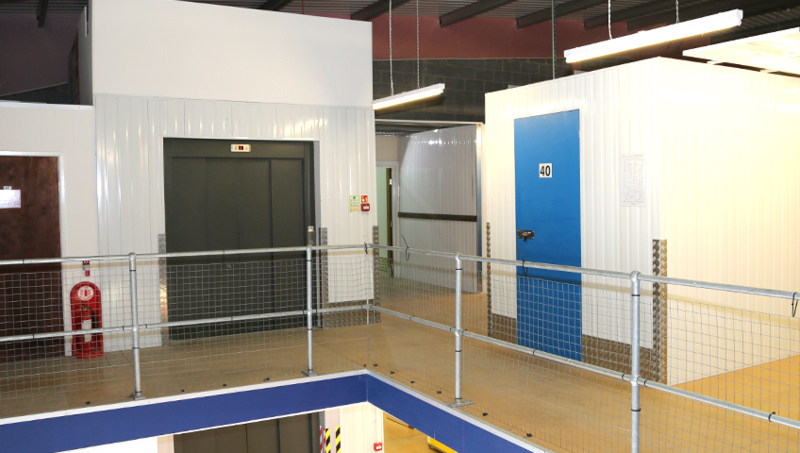 So if you are away for a month or a year we are able to provide you with hassle free storage. Even if you don't have transport our sister company Door2Store.com can provide you with self storage direct from your door! Visit www.door2store.com for more details.